Congratulations! 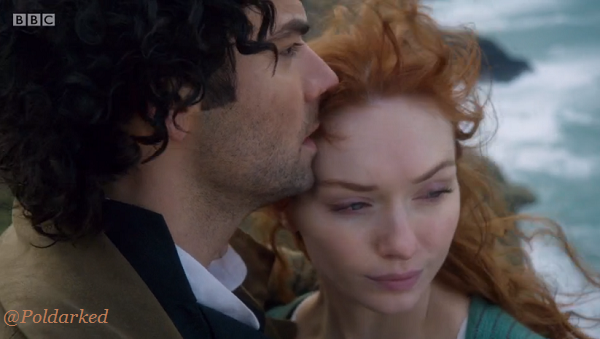 Poldark has received three nominations for the Royal Television Society West of England Awards 2017 in the categories Best Drama, Best On Screen Performance and Best Cinematography. A full list of the nominations can be found here. The RTS West of England Awards will take place on Sunday 19 March at the Bristol Old Vic. Tickets are on sale from 20 February from the Bristol Old Vic box office (tel: 0117 987 7877) price £45.